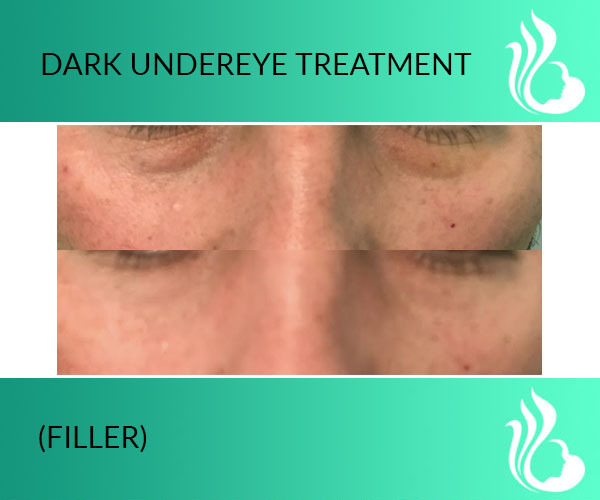 Because you love to be informed, we are often asked, “What’s the difference between…” regarding your laser and injectable options, so here is one instalment from our series of expert-answered Frequently Asked Questions! 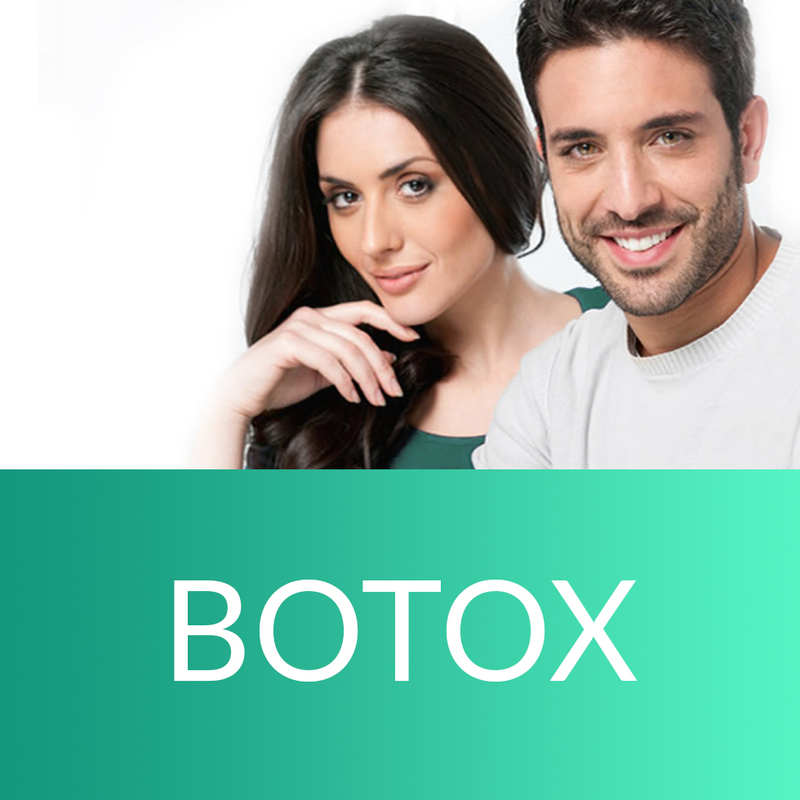 Botox treats dynamic wrinkles— the ones that are really defined by muscle contraction such as when you animate your face to squint your eyes or raise your eyebrows. 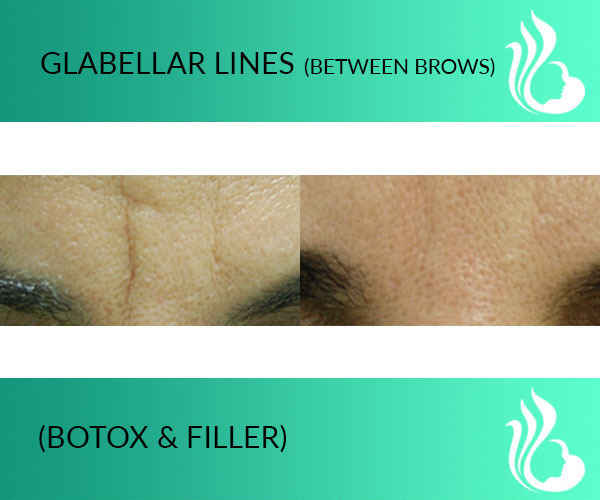 Botox works by relaxing these underlying muscles, thereby reducing the resulting lines and wrinkles. 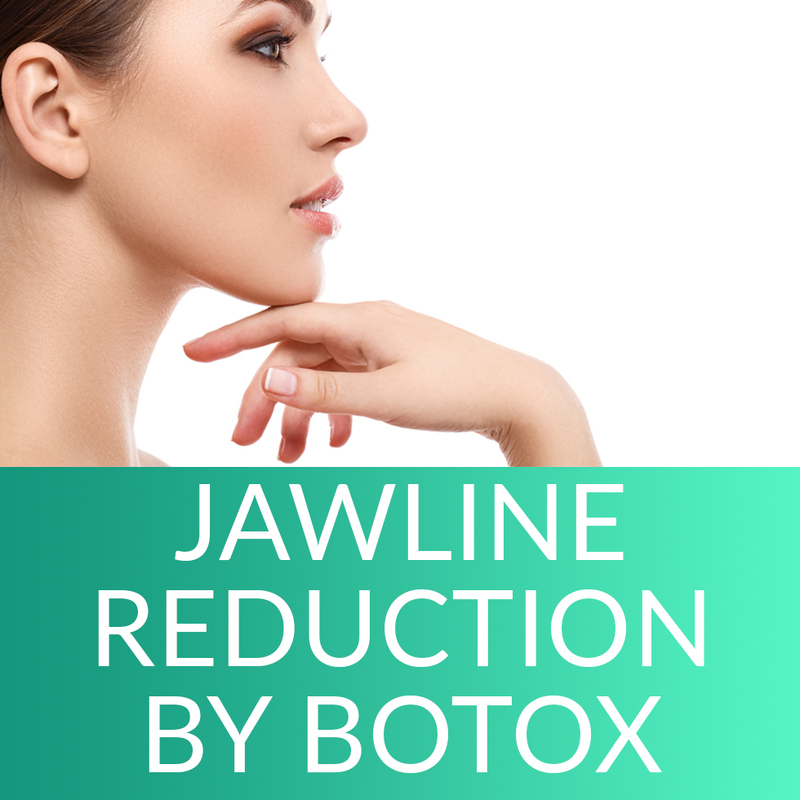 If you’re looking to soften lines between the brows, across the forehead, near the lips, or bunny lines on the sides of the nose and crow’s feet at the corner of the eyes, you will likely want to consider Botox. 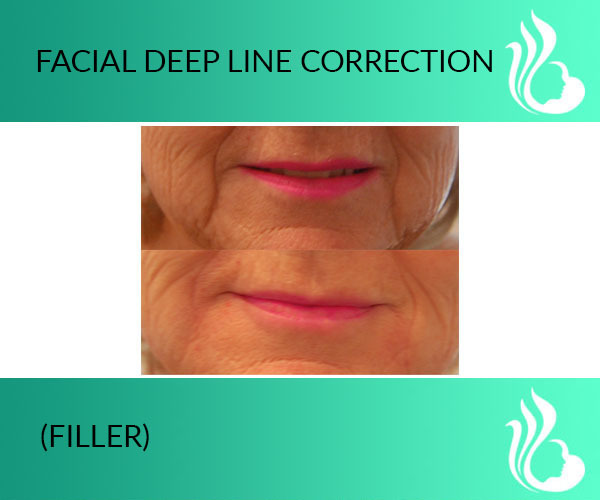 An added bonus is that by reducing these contractions, you also prevent the lines from deepening further. 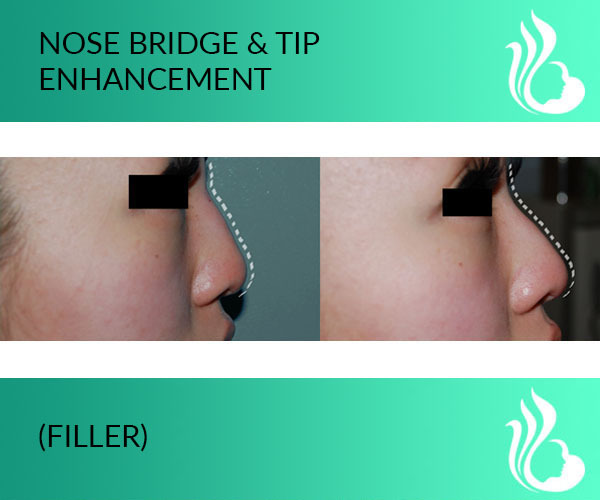 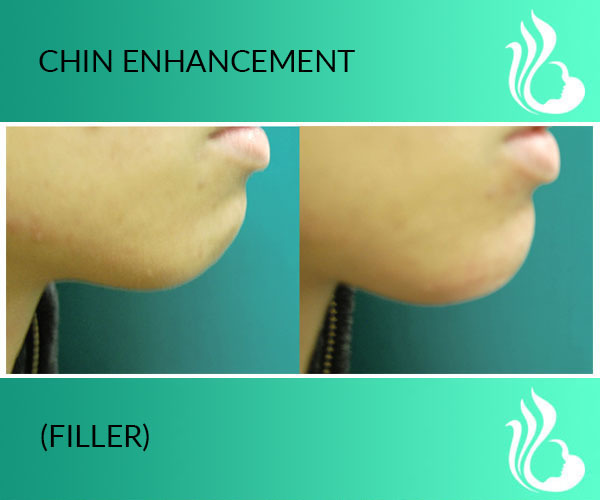 Another popular procedure at NCBC Med-Laser is jawline reduction and lower face contouring in which Botox is injected into the masseter muscles which help us to clench and chew. 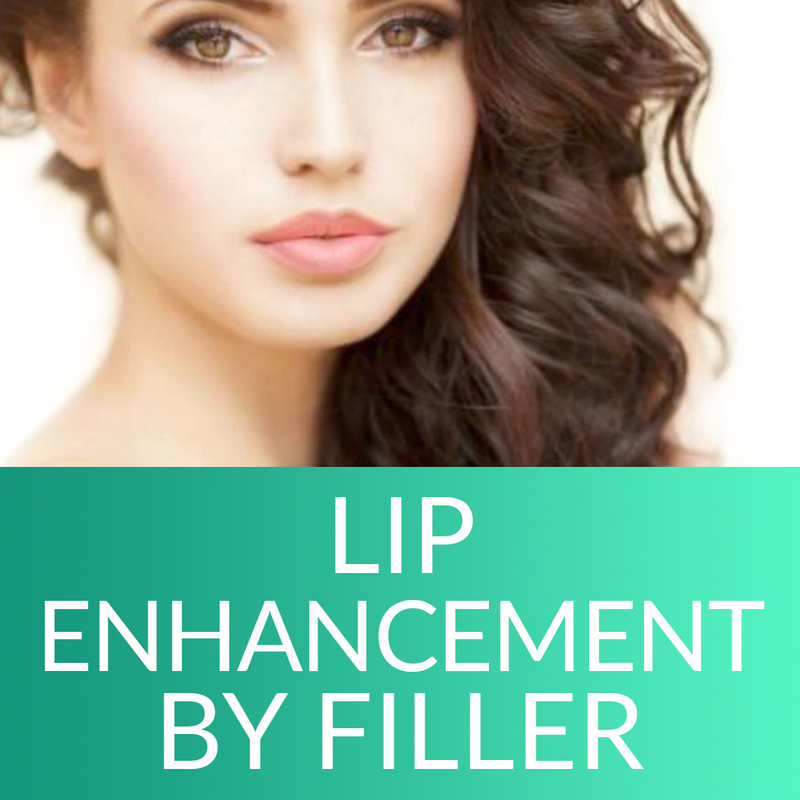 By relaxing these muscles, the jawline is narrowed and the face looks slimmer. 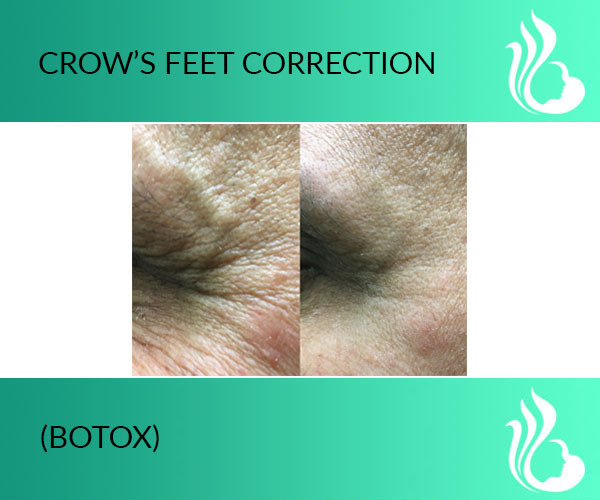 For a similar reason, Botox is also used for calf reduction to reduce prominent muscle definition in the lower legs. 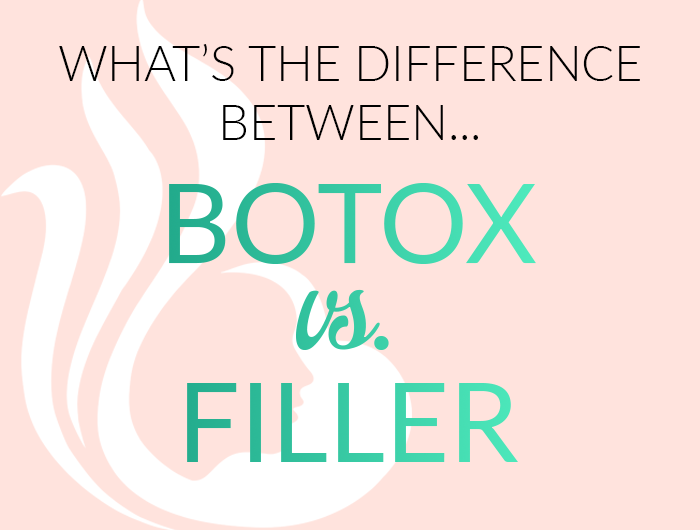 Botox is even used to relieve excessive sweating (hyperhidrosis)! 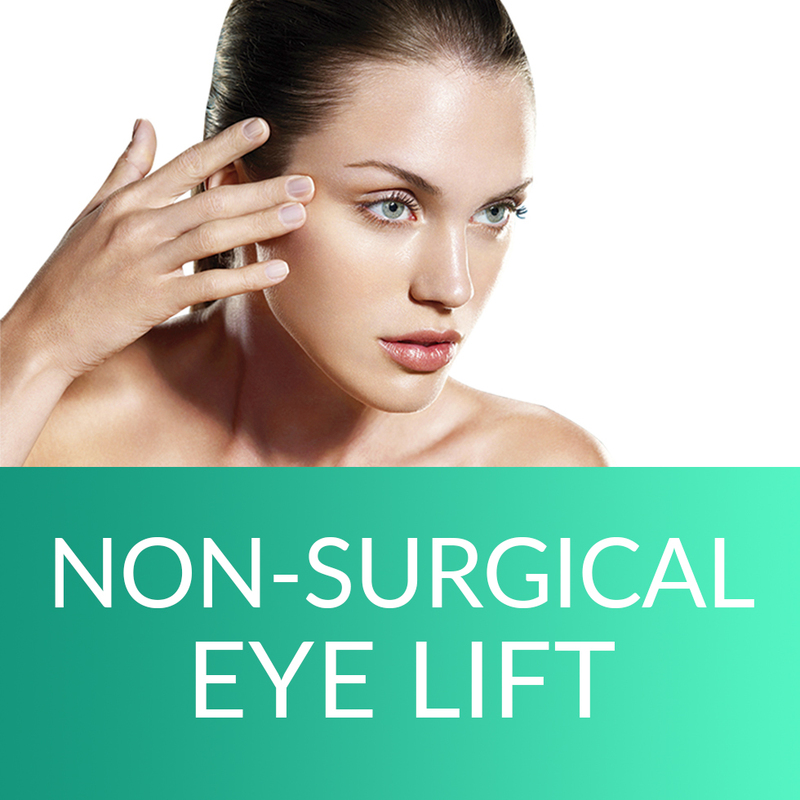 Results typically last four to six months. 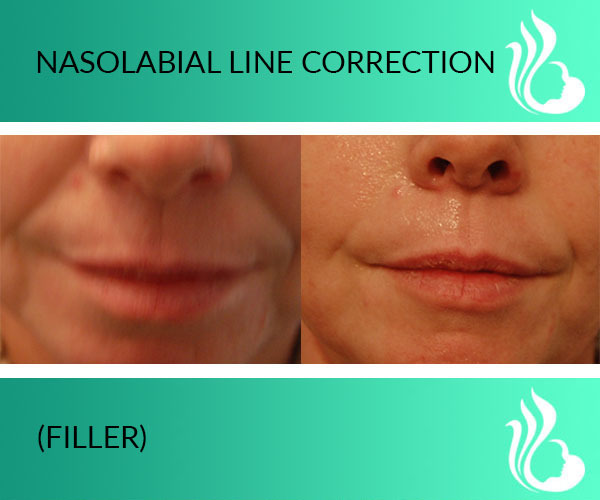 The Yin to Botox’s Yang, fillers treat static wrinkles— the ones that can be seen even when the face is not animated such as nose-to-mouth lines and other soft tissue contours. 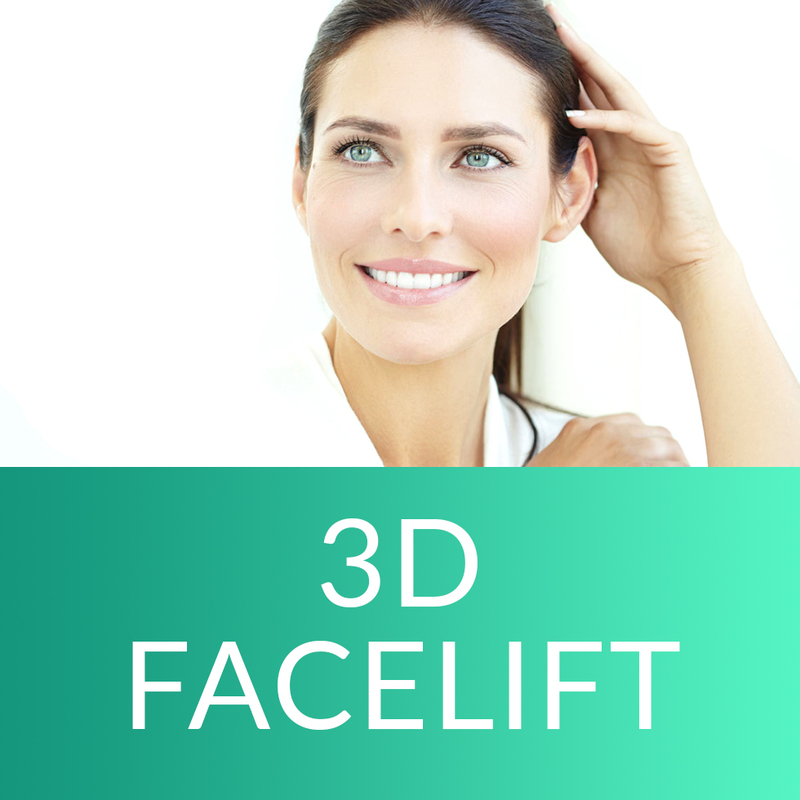 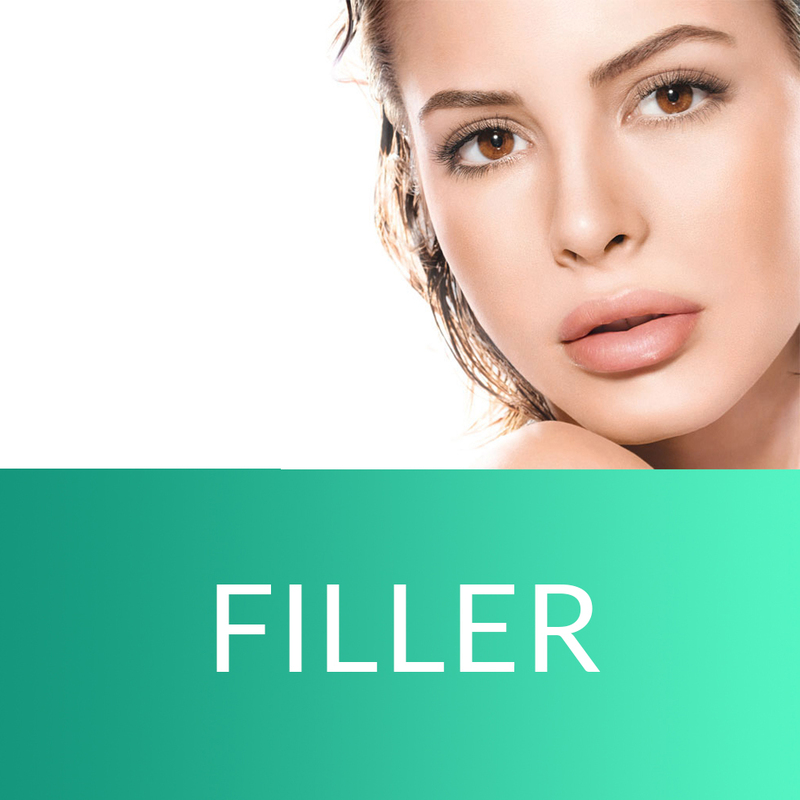 There are many brand name options in the dermal filler world you may hear including Juvederm, Voluma, Revanesse, Restylane, and Radiesse and these products do as their name suggests– they fill in facial volume and soften lines by actually filling in their creases. 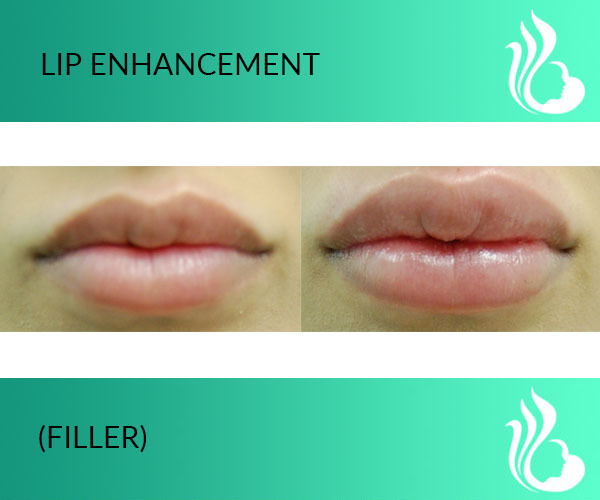 They are also used toenhance fullness in the lips, cheekbones, nose, brow bone, and undereye area. 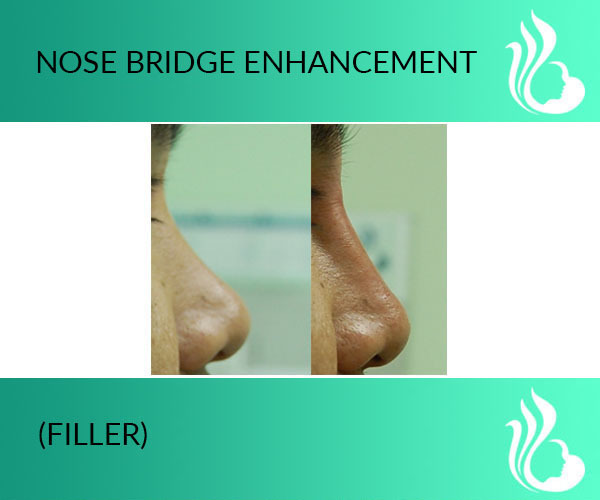 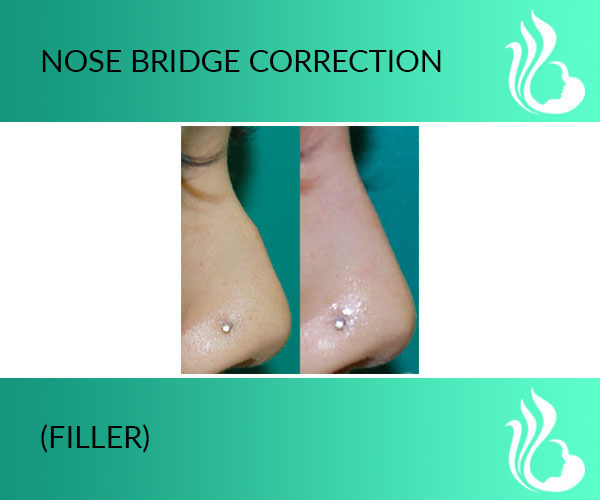 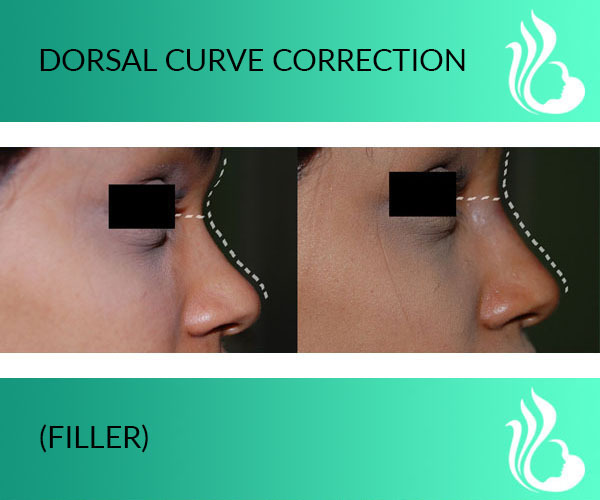 As such, dermal fillers play an important role in thenon-surgical facelift. 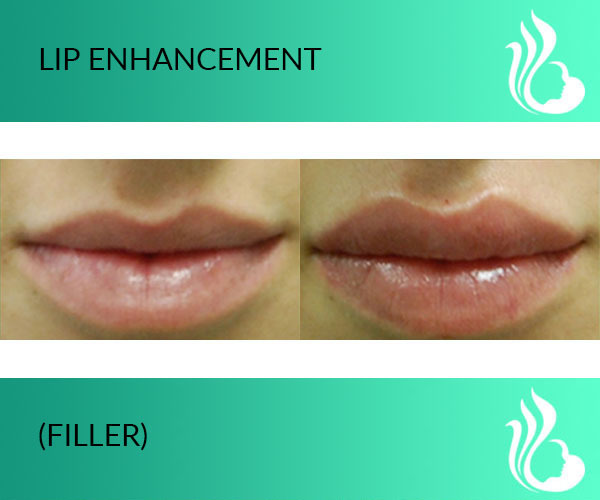 Medium-duration fillers (Juvederm Ultra Plus, Revanesse, Restylane) typically last nine to twelve months and long-duration fillers (Radiesse, Voluma) typically last up to eighteen months. 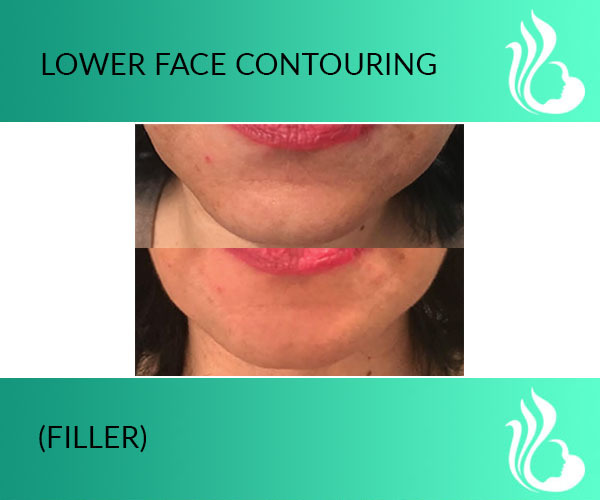 Juvéderm® is the #1 doctor recommended facial filler in Canadaand worldwide. 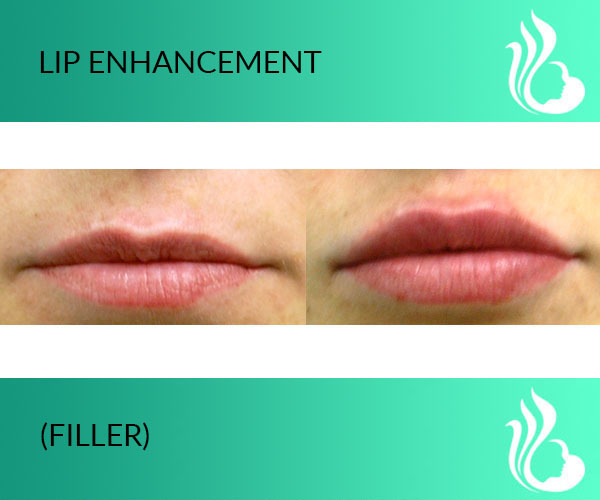 Using hyaluronic acid, a naturally occurring sugar found in your body, Juvéderm® combines with the water in your skin to gently restore lost fullness, smooth out lines and wrinkles, and subtly enhance lips, so you can look as young as you feel. 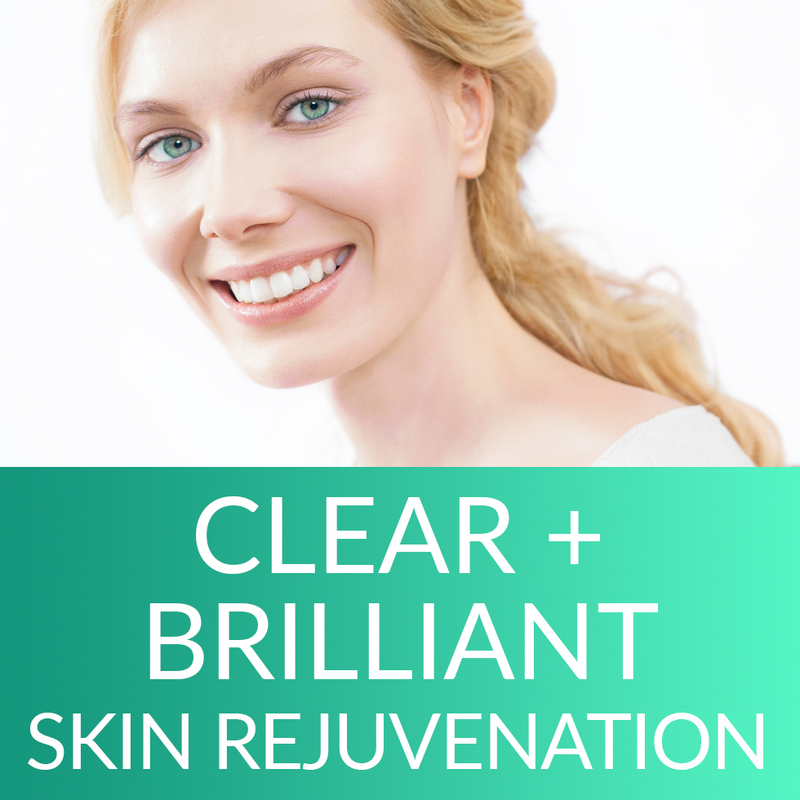 The smooth formulation of Juvéderm® provides results that look and feel very natural. 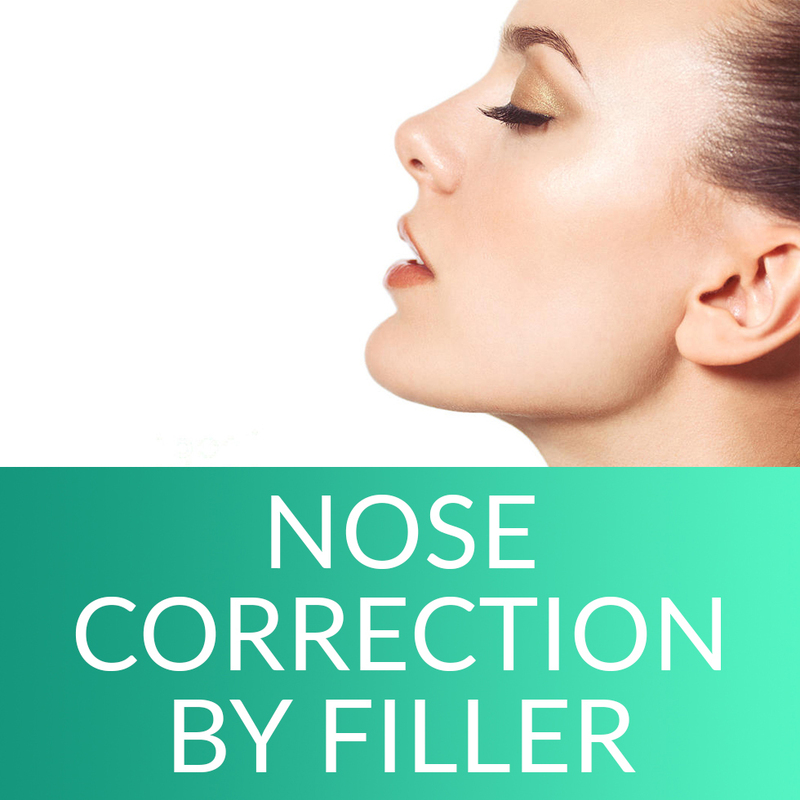 It’s perfectly okay to come to a consultation only having an idea of what you would like to change without definitively knowing whether you want Botox or dermal filler injection. 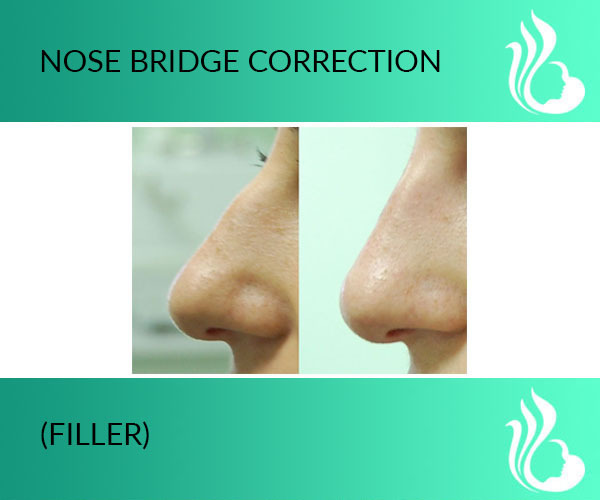 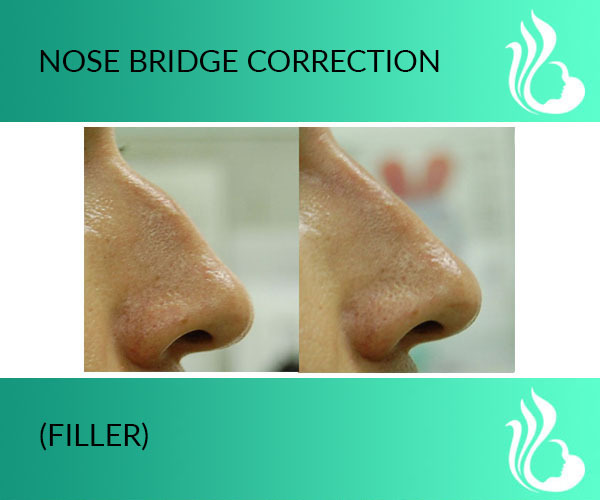 During a consultation at NCBC Med-Laser, you will be speaking with an experienced injector who can recommend the right course of action based on your cosmetic desires.